Ice Cream Math - How Many Scoops? Directions: Cut out ice cream cones and scoops of ice cream using the pattern below. 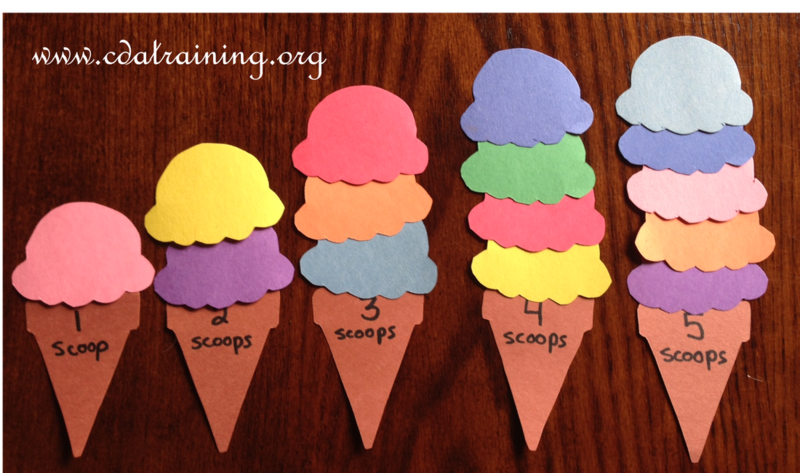 Write the number of scoops of ice cream to add to each cone on each cone. 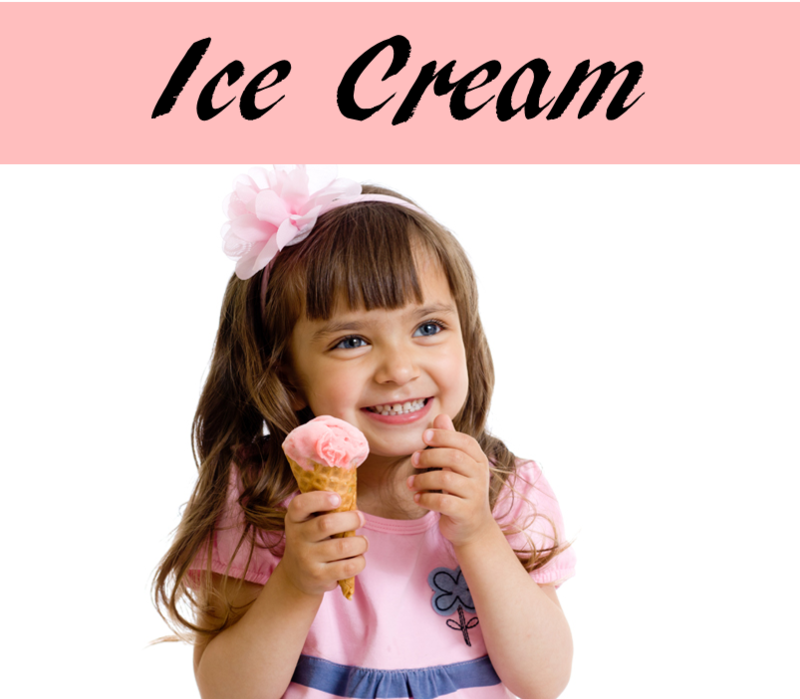 Encourage the children to add the correct number of scoops of ice cream to each cone. Use the ice cream cone template below to cut out cones and scoops. 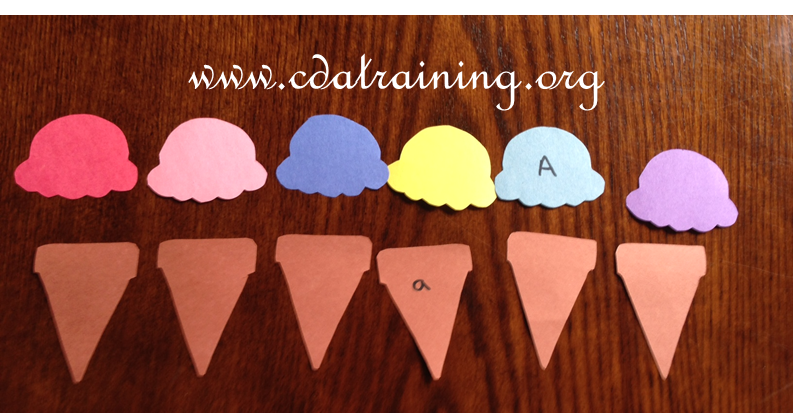 Add lower case letters to the cones and uppercase letters to the scoops. Encourage the children to match the lower case letters with the upper case letters. Use the ice cream cone template below to cut out cones and scoops. 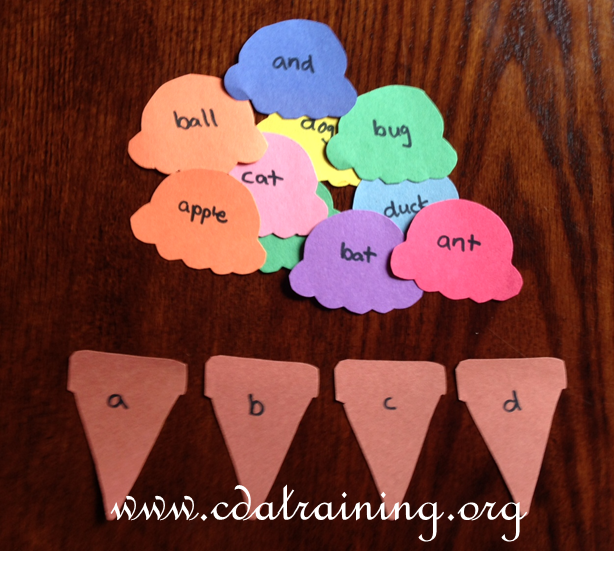 Add lower case letters to the cones and uppercase letters to the scoops. 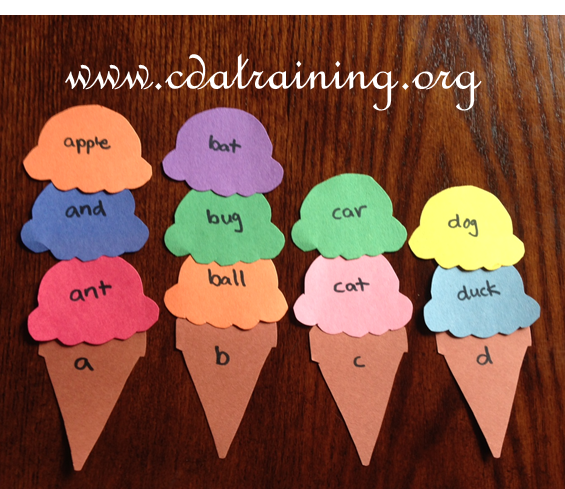 Encourage the children to turn over a cone and a scoop to match a lower case letters with a upper case letter. Use the ice cream cone template below to cut out cones and scoops. 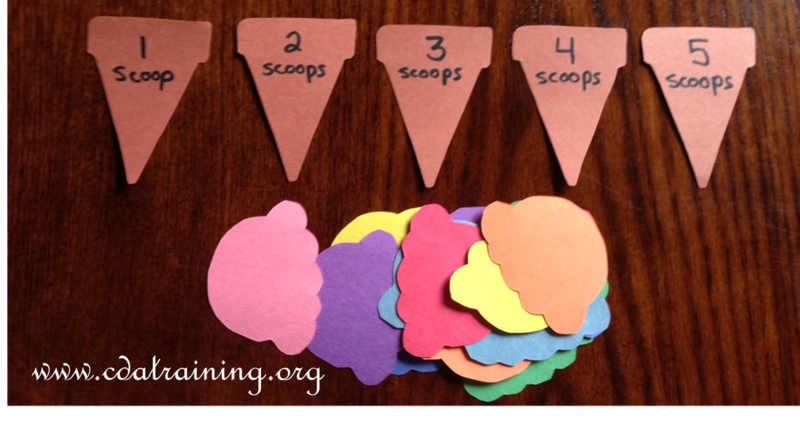 Add Letters to the cones and words to the scoops. 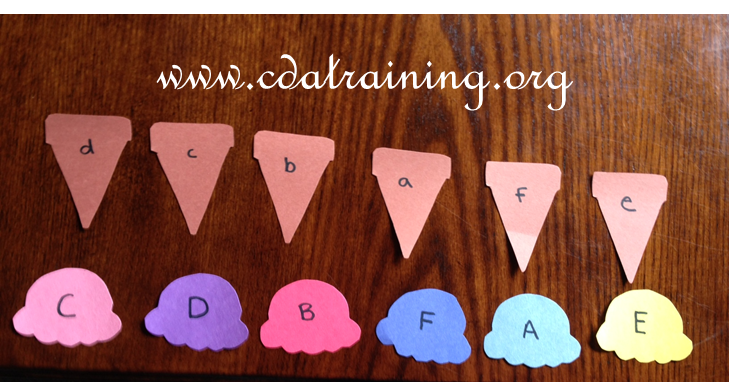 Encourage the children to add the scoops beginning in a certain letter to the cone with the matching letter. Print off ice cream cones on the bottom of pieces of paper. 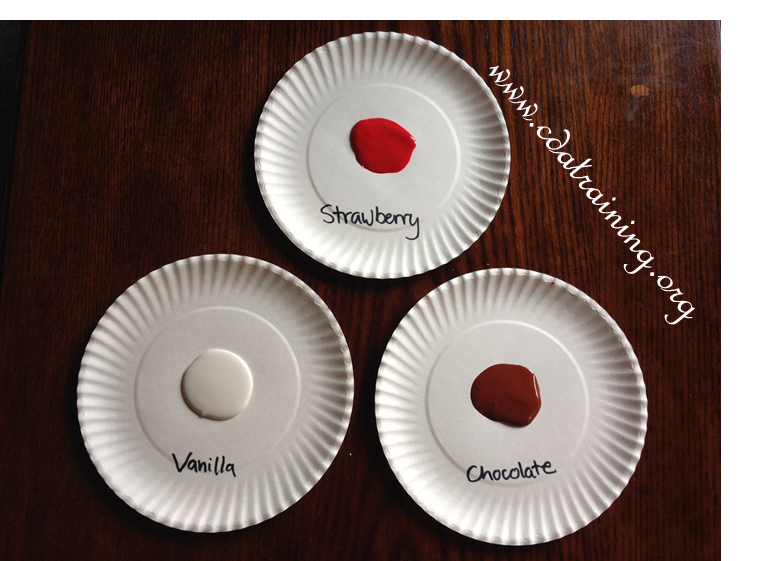 Add paint to paper plates, labeling them different flavors of ice cream. Have the children pick their favorite "flavors of ice cream" and do hand prints to represent ice cream scoops on the cone. Create a yummy and healthy ice cream snack using waffles, strawberries and bananas. 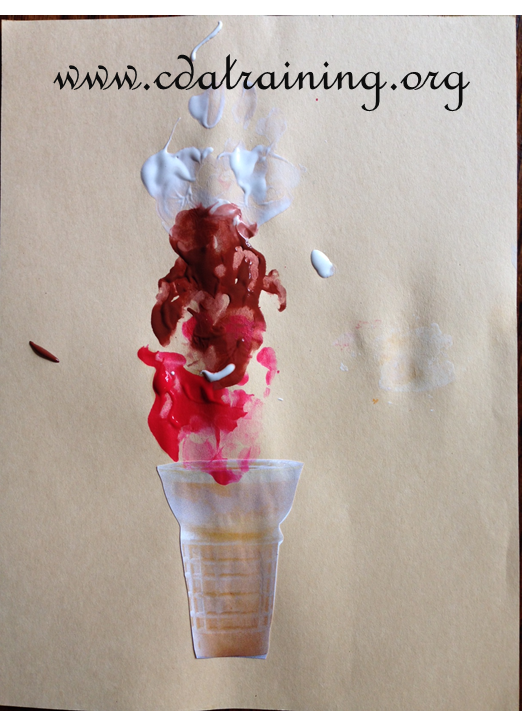 This is a fun activity for over-heated, bored children. 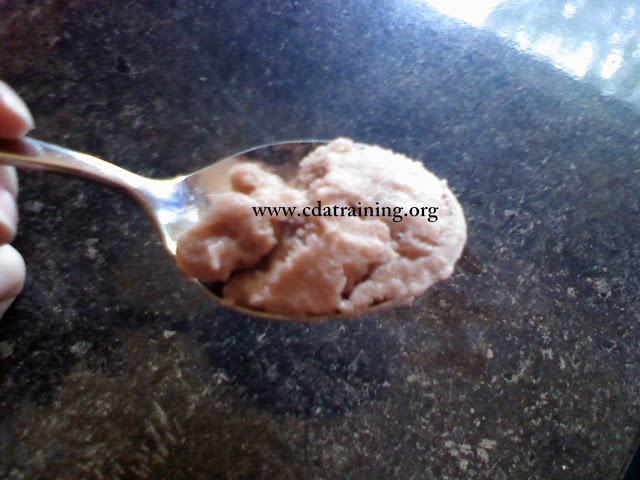 It can be used as a science, physical education, large motor, or culinary activity. Add 1/2 tbs hot chocolate mix or cocoa powder. 1. Fill the gallon bag with ice and salt, I used about an eighth of a cup of rock salt. 3. Seal the small baggie to ensure that the ice cream and the ice mixture stay separate then put them inside the gallon bag and seal the gallon bag (tape is not necessary for the large bag). 2. Mix all ingredients in the sandwich sized bag. We used low fat milk and did not run into any complications. 4. Shake it, roll it, twirl it, and keep moving it all around until it thickens up. When we made chocolate, it did not thicken as well as vanilla. Put it in the freezer for ten minutes if you encounter this problem.